What is a jumbo mortgage and when do you need one? 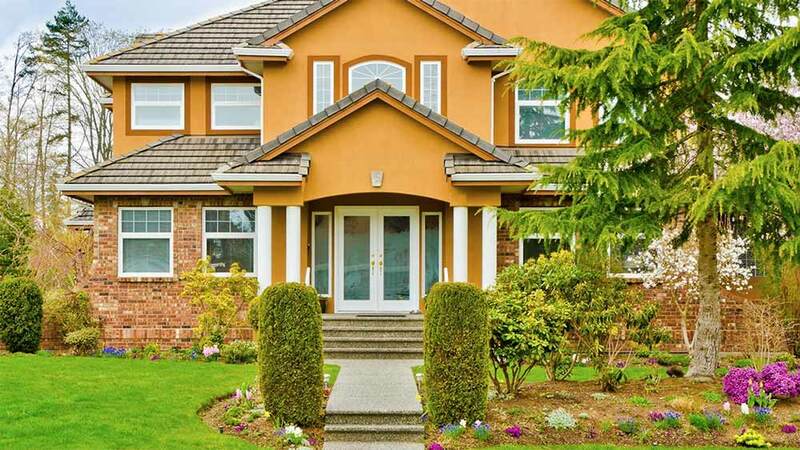 In this article featured on Bankrate.com, Managing Director Robert Cohan discusses recent trends in jumbo mortgages, qualifying criteria and more. Excerpt below and view the entire article here. To speak with a mortgage expert get started here. Sereyna is passionate about empowering clients to make the wisest financial choices by demystifying the mortgage process. She has been a featured speaker on personal finance for community groups, professional organizations as well as generating curriculum at the university level. She holds a Master’s degree in Communication and Advertising from California State University, Fullerton.